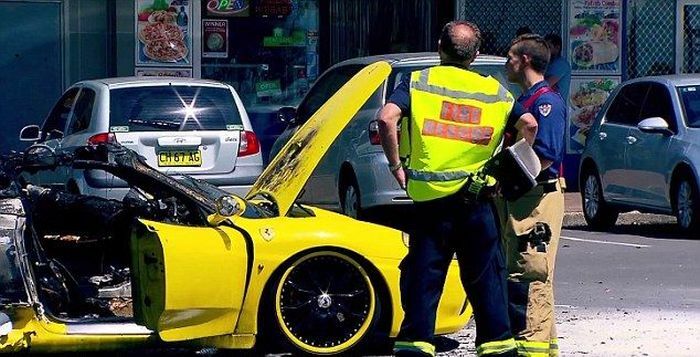 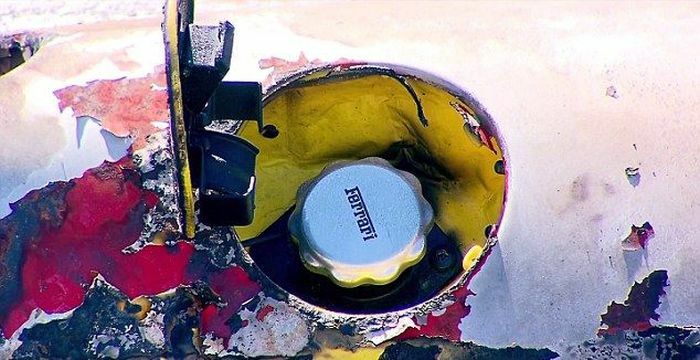 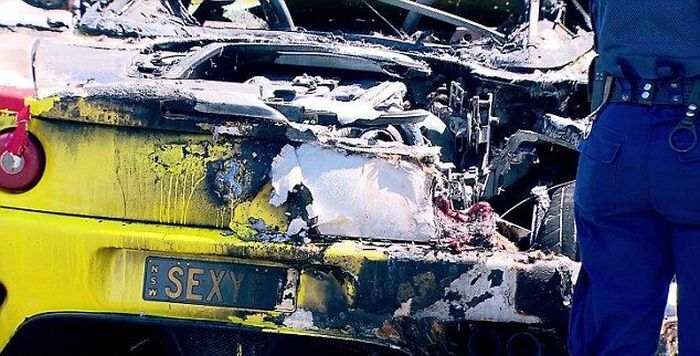 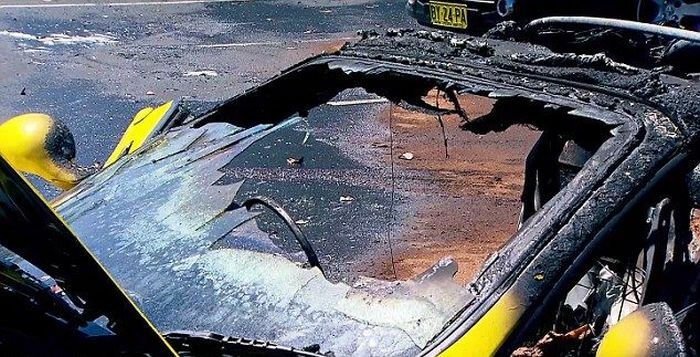 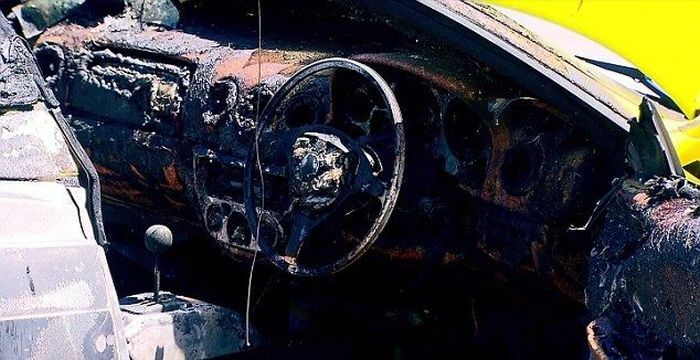 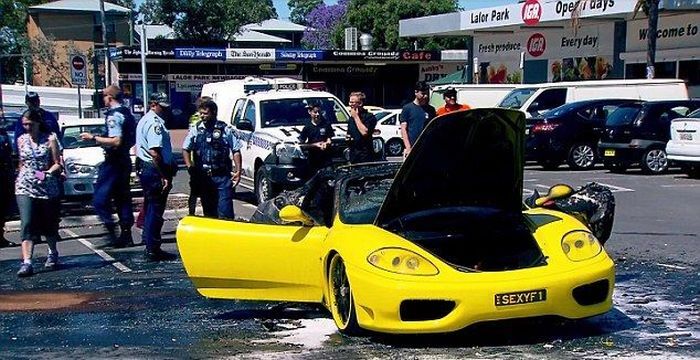 A yellow Ferrari worth $180k exploded in Sydney recently while the driver was stopped at an ATM. 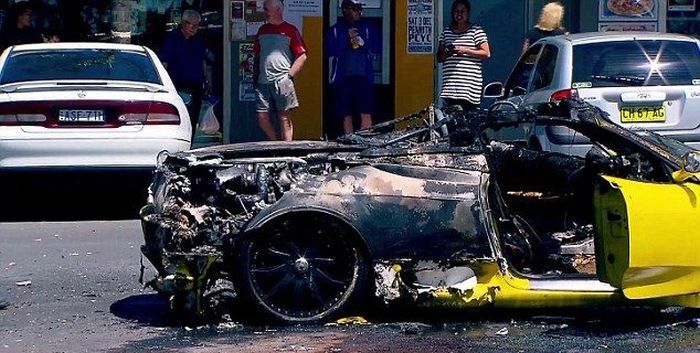 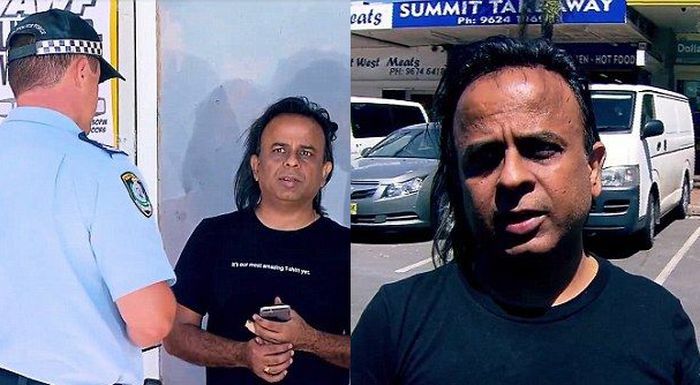 Things got even worse when a man who was helping to owner put out the fire stole his laptop, ATM card and money. 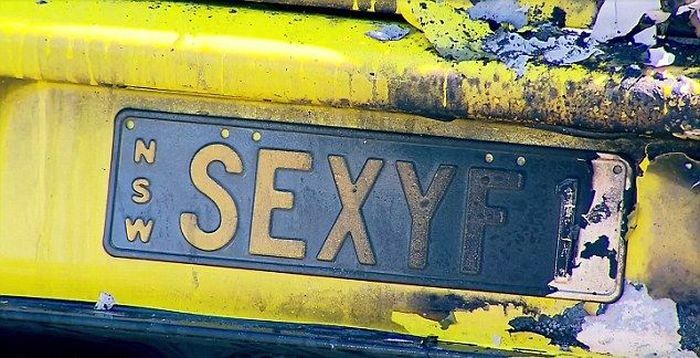 Local police are saying that the fire is being treated as suspicious.